Pool steps are more than a convenience. For some families, they are a necessity; making it easy to get in and out of the pool when jumping in or sliding in just isn’t practical. Inground pool steps are also a great place for little ones to get their feet wet, but feel a sense of security while a parent is nearby. Mid Atlantic Pool Service builds inground pool steps at the time of your concrete or vinyl pool installation, where the steps are a physical part of the overall pool. We sell and install inground pool steps from Cardinal Systems and Quaker Plastics two of the major manufacturers of drop-in pool steps for inground pools. All inground pool steps come with handrails and the needed hardware to anchor them. 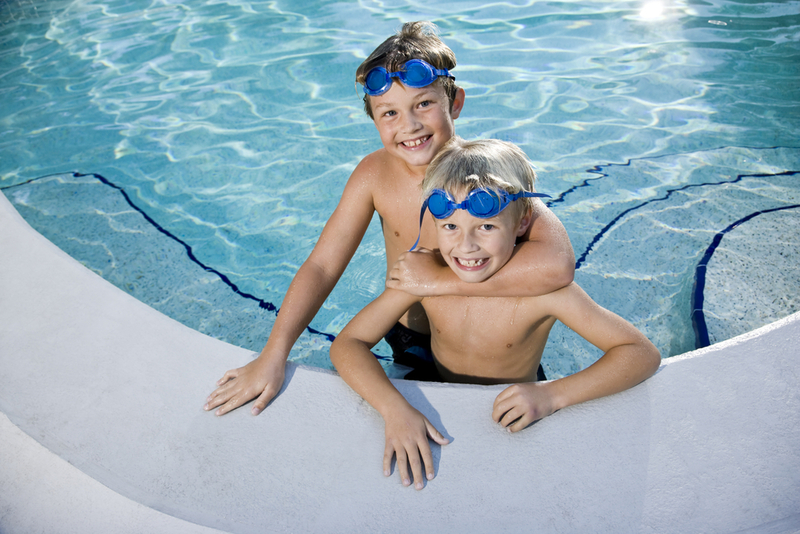 Call Mid Atlantic Pool Service today at 410-598-9740 to get pool steps installed in your inground pool. Mid Atlantic is a full service pool company providing ingroundpool installation, pool repairs, pool liner replacement, poolmaintenance, pool supplies and much more.